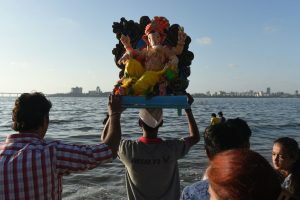 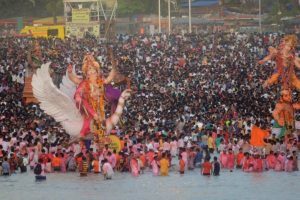 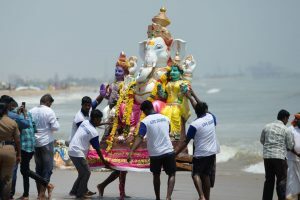 Devotees carried idols of Lord Ganesh for immersion in rivers and lakes across Maharashtra on Sunday morning, marking the culmination of the 11-day festival. 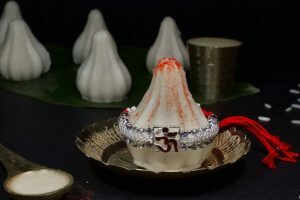 Complement the 10 days long festival with five different types of laddoo Prasad to pamper younger son of Lord Shiva. 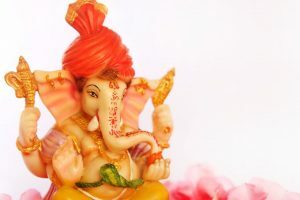 Lord Ganesha, also known as the ‘God of education, wisdom and wealth’, is worshipped before any other deity at the beginning of an auspicious task. 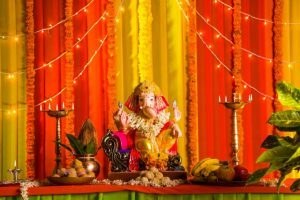 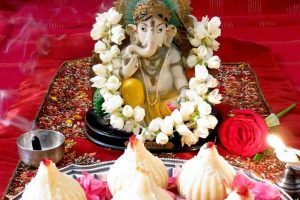 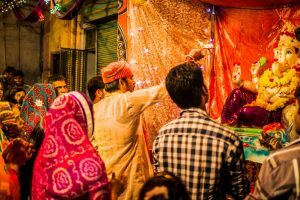 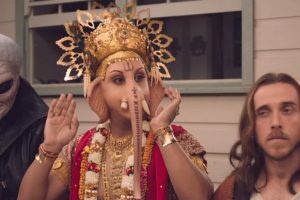 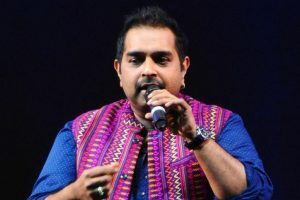 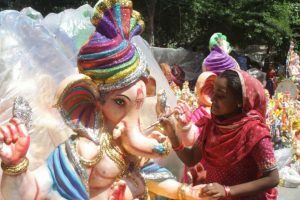 Continue reading "Calls to ban Ganesha advertisement dismissed by Australian bureau"
Continue reading "12 dead as 12-day Ganeshotsav ends in Maharashtra"